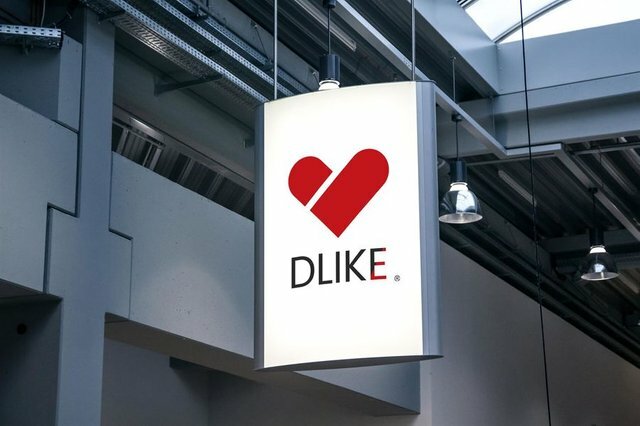 Dlike is happy to announce special come back bonus tokens for all the dlikers who have been with dlike in tough period and showed their confidence in Dlike. In previous version we had a dRanks system and tokens for every post being published. In v2.0 dRanks has been replaced with new recommendation system (10 steem + 2500 dliek tokens daily for top post). From this week we are reviving free token giveaway to all contributors of dlike who put their effort (proof of brain) to find quality content and share with community to keep whole community updated with useful and latest happening around the globe. Today we are announcing 2000 Dlike Tokens for all of the following Dlikers and from now on every week loyalty tokens will be distributed among Dlikers. How to earn loyalty tokens? Loyalty tokens are given to all dlikers who share useful, unique and updated content on dlike platform on regular basis. Must make sure that you are not repeating already shared links and are not doing any self promotion like selfies or useless photographs. You must share only English related content as we are focusing Dlike to become "An informative face of internet". 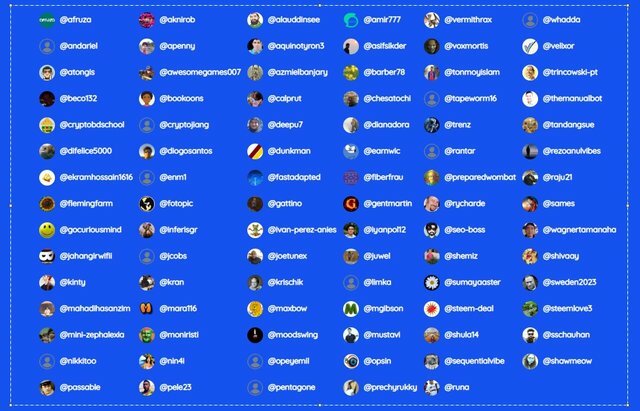 This week loyalty tokens will be paid to following proud dlikers as we missed many dedicated dlike names who were regular users of Dlike in previous version. We hope and wish them to come back to Dlike and see how much it has been improved since previous version to ensure a better user experience. How to check my Dlike Tokens? Dlike is looking for new influencers into team. If you are a social media geek and has good following in any of the top social media sites like twitter, telegram, facebook and youtube then you are welcome to join Dlike. Dlike is offering 5k to 10k Tokens per promotion articles on different crypto related sites including medium. If you are associated with any of the top crypto related websites then get in touch with us to write about dlike and get dlike tokens. Dlike twitter address has been updated. Please follow us on twitter on new Dlike Twitter to get all updates. We are thankful to @fundition for all the support of upcoming developments. We are giving daily tokens equal to amount you delegate to dlike. If you delegate 1000 SP, you will get daily 1000 dlike tokens (paid weekly on each Monday) plus 5% beneficiary reward plus instant bonus tokens. Follow @dlike for all future updates! Join our Discord channel for feedback & questions. Looking really forward to the upcoming Updates and kind of missing the token bounty like the way it was given before lol while all the best to dlike team . Keep on going !! The app link isn't working. I had the app before now but presently I can't do anything with it. App is under maintenance and will be updated soon. Hi, thanks for the mention - and the tokens. However, just checked, and still cannot see my account details; clicking on the account after login does nothing. I hope this will be back soon, else how can anyone check their status, tokens and shares? Simply go to dlike website, in top navigation go to explorer, in search enter your steem username and there you go, WILLOW... so simple! I hope more details will be there soon - not possible to see what the tokens relate to, the Tx link does nothing. I know, there have been changes, so just suggestions. I see no search bar right now. what can we do with tokens on dlike website? Are tokens only for trading? If you go to explorer then you can search your username balance there. Ok! I have waited long enough to get started with the Dapp so I will be looking into using it in the coming weeks. I will also look to provide a delegation after my next Steem Purchase! Resteemed as well!